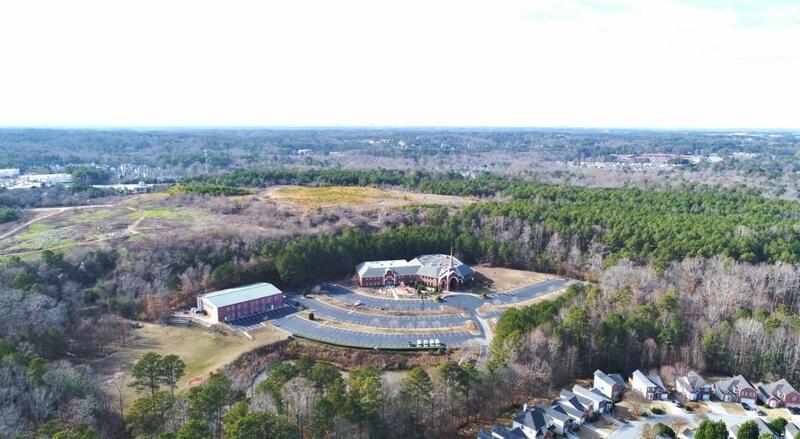 2 contiguous tracts of land - 13.99+/-ac and 7.32+/-ac totaling 21.31+/- ac. 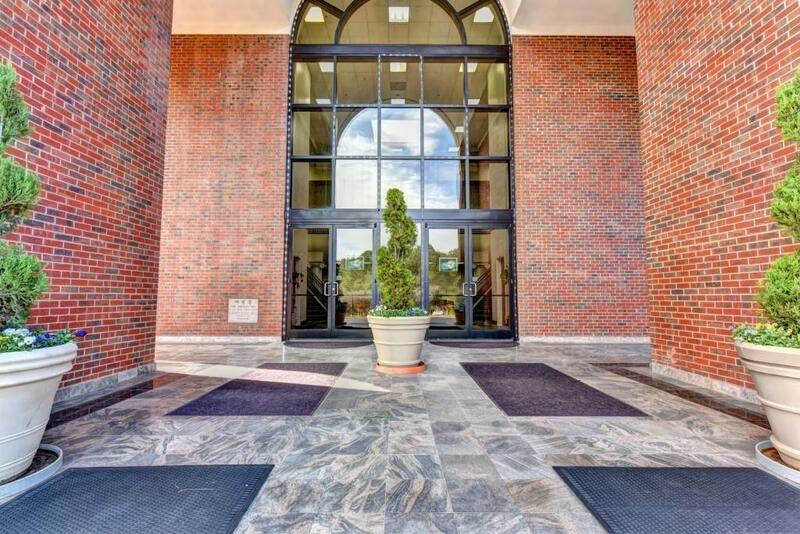 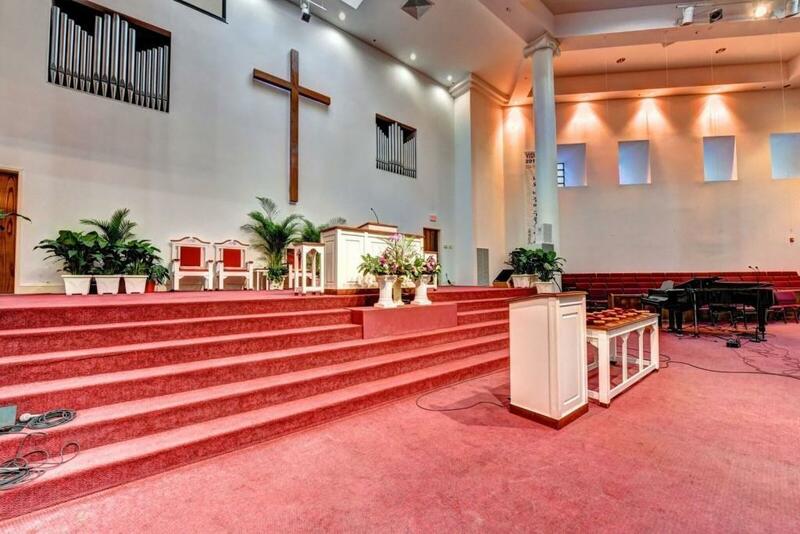 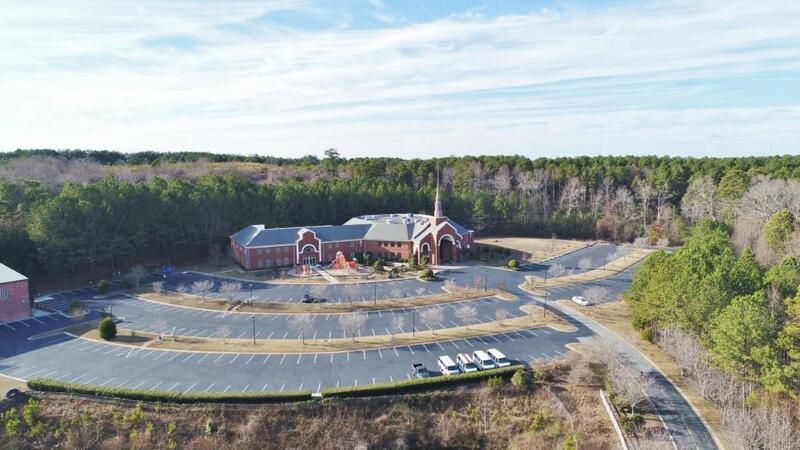 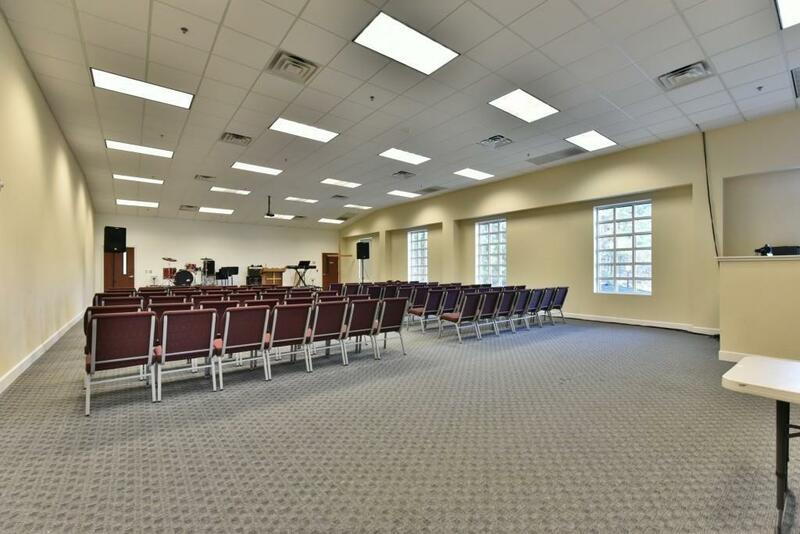 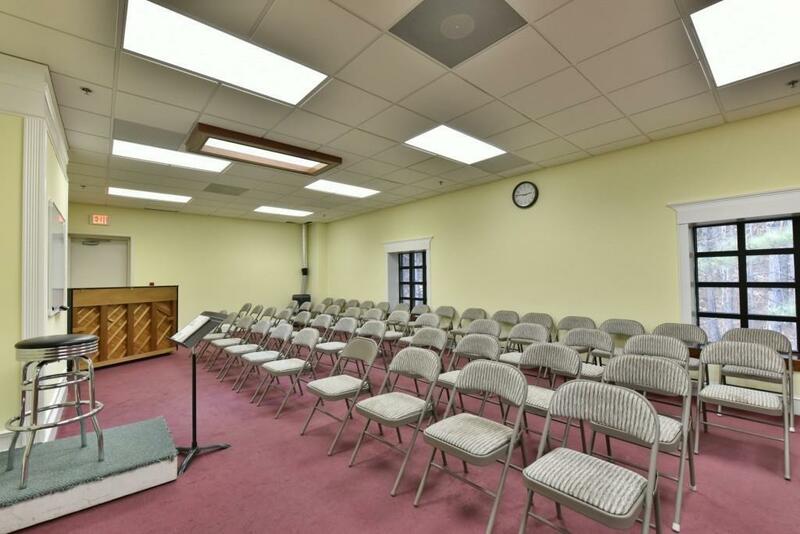 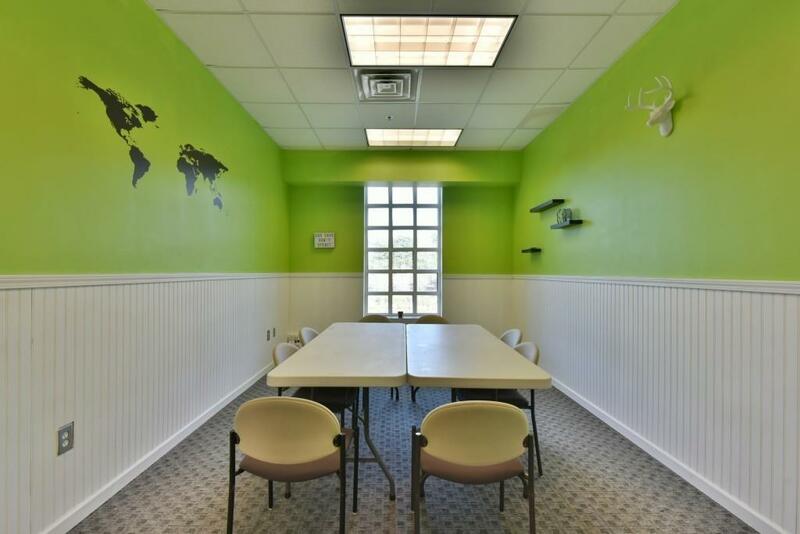 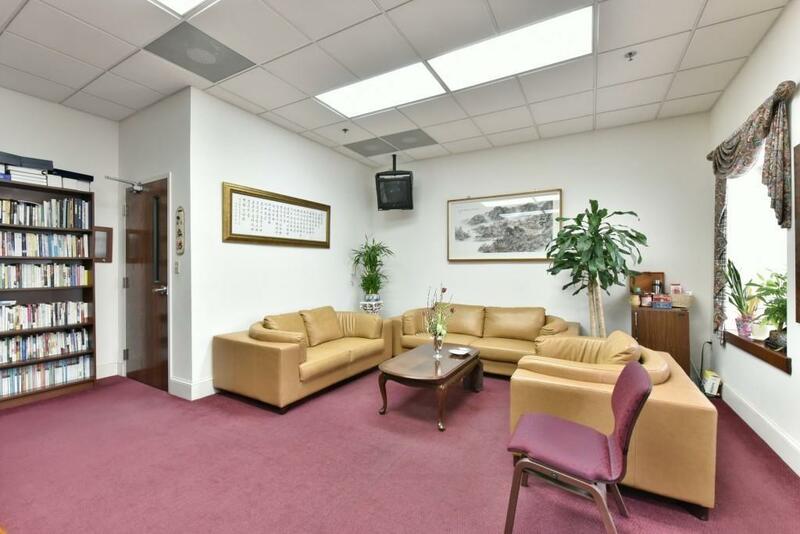 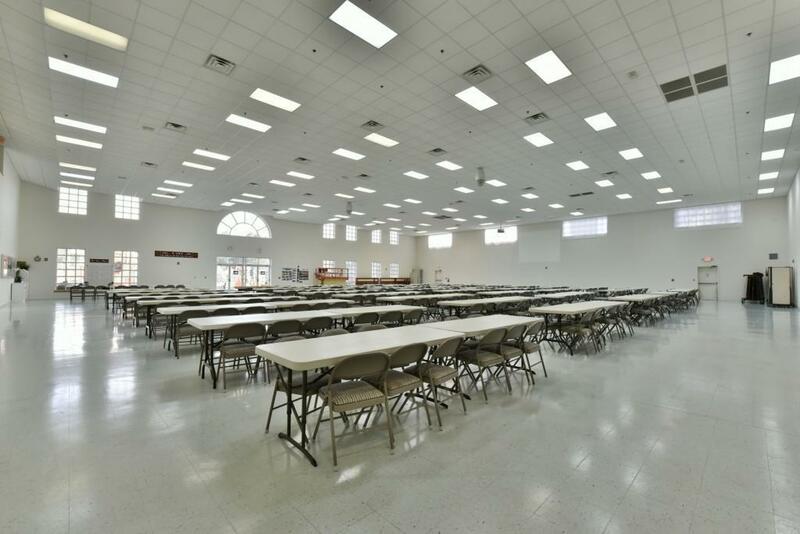 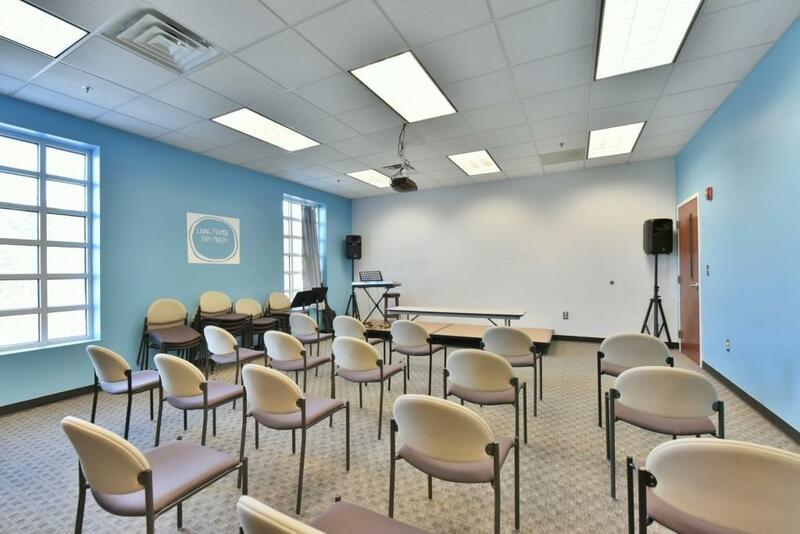 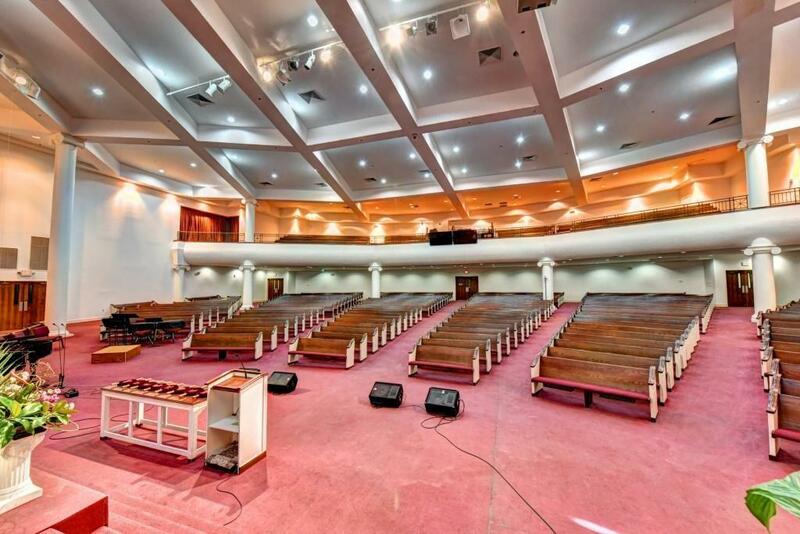 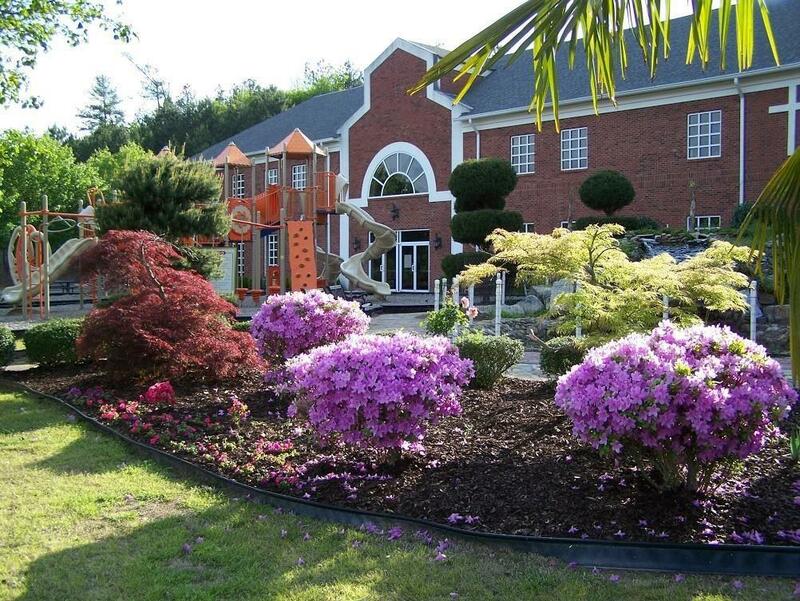 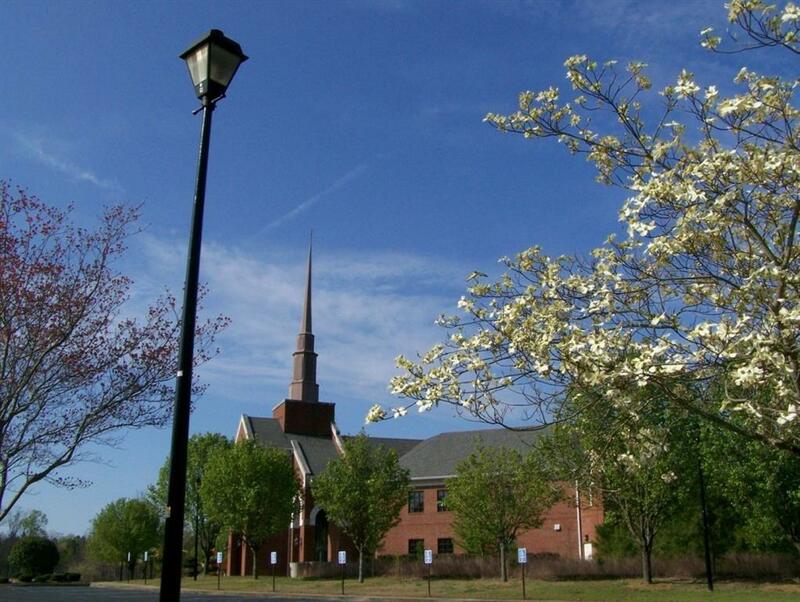 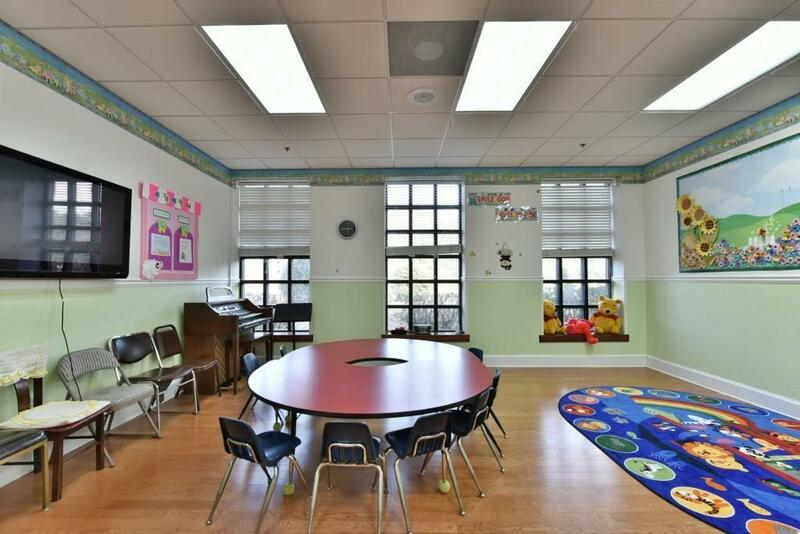 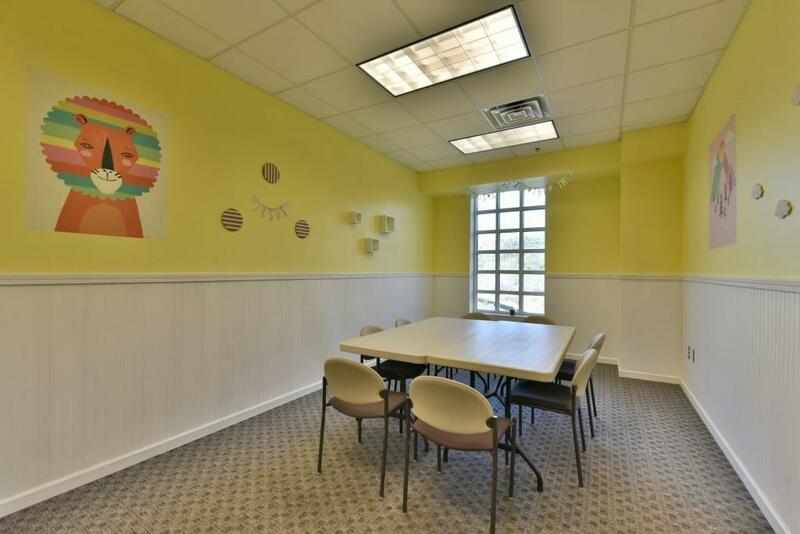 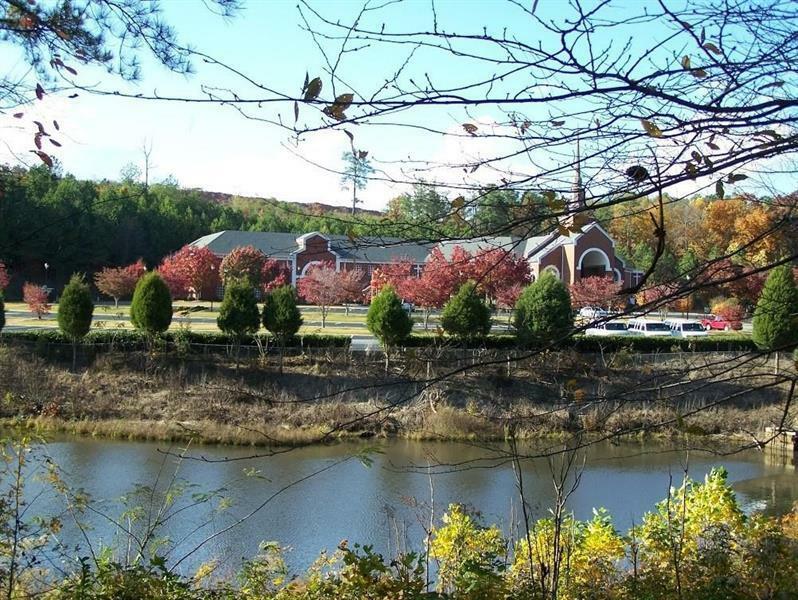 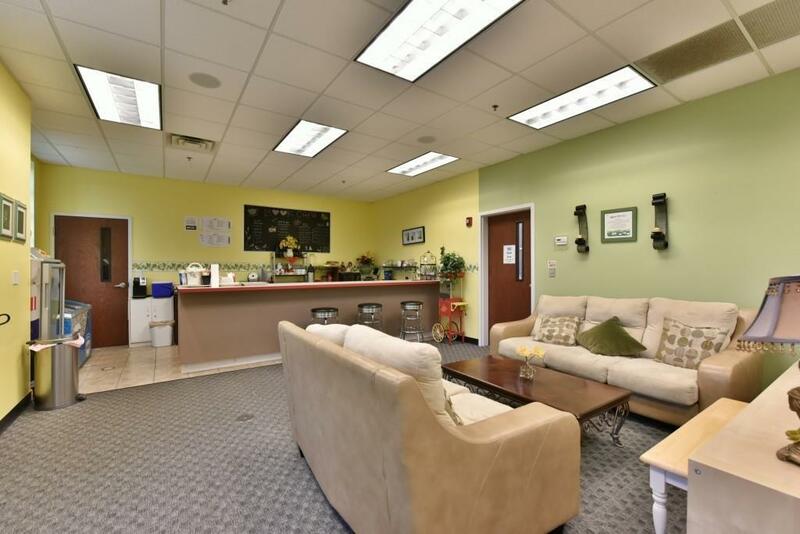 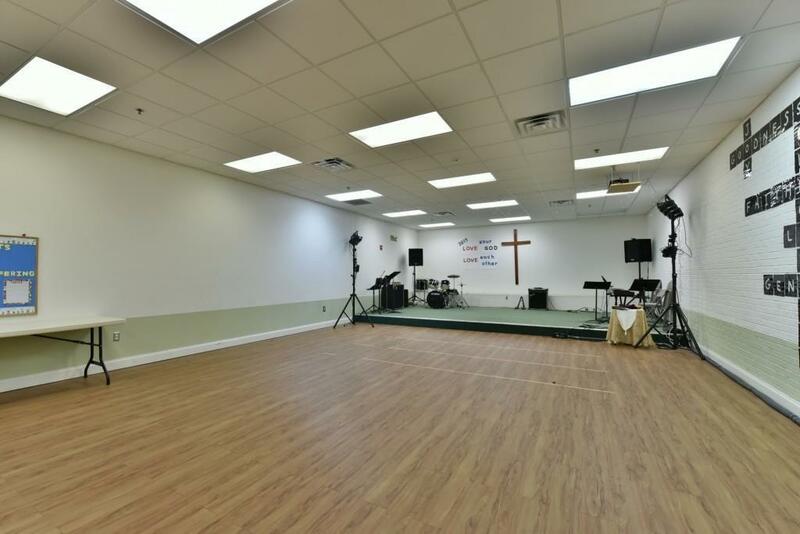 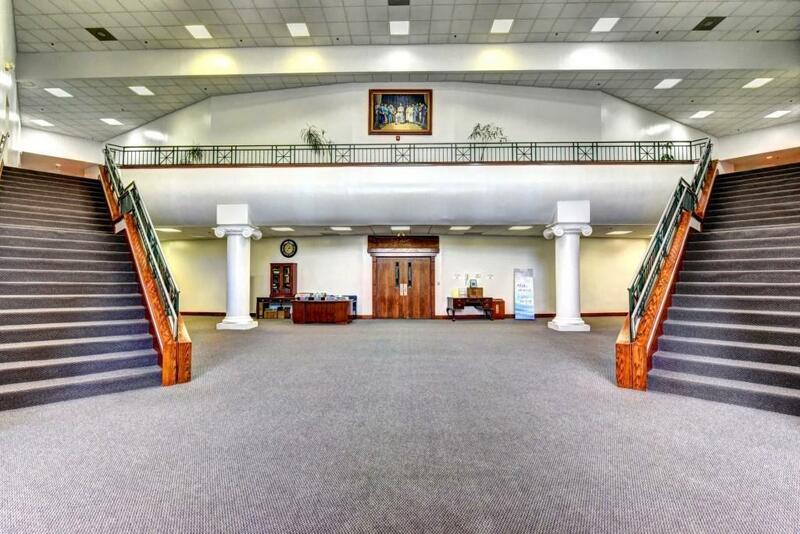 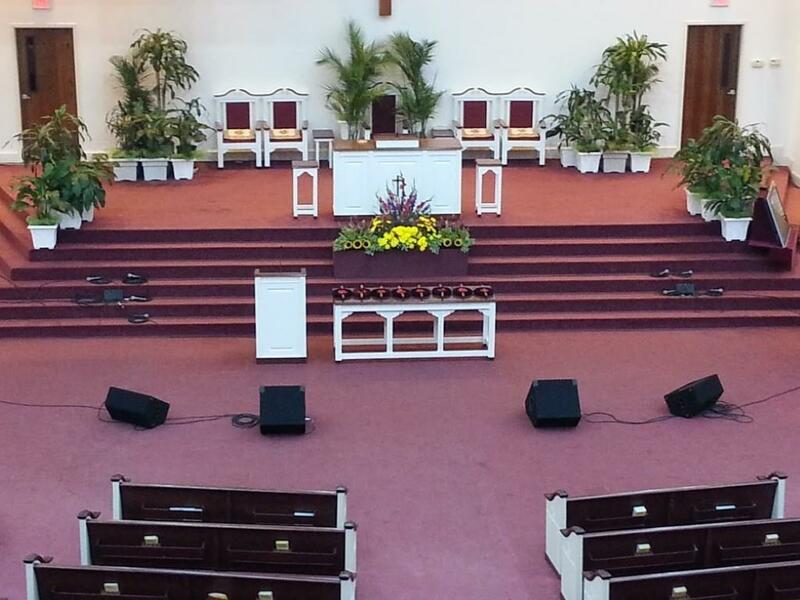 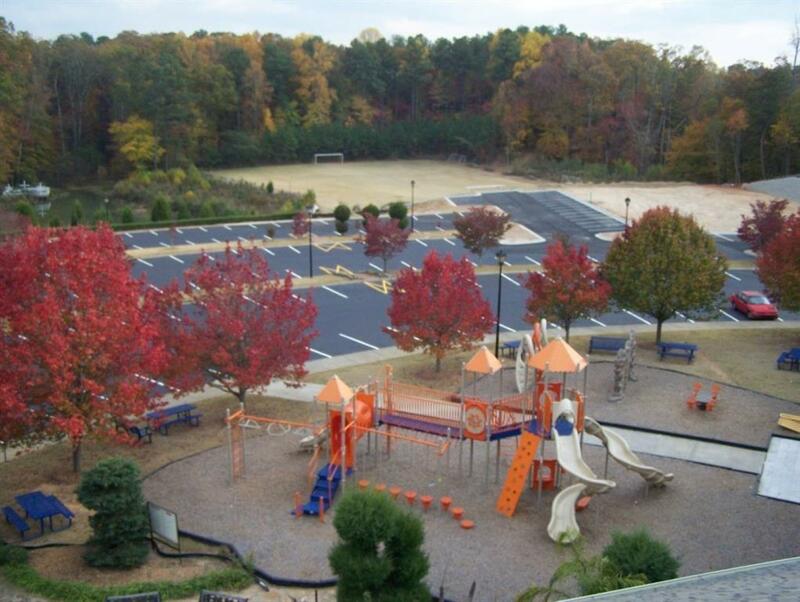 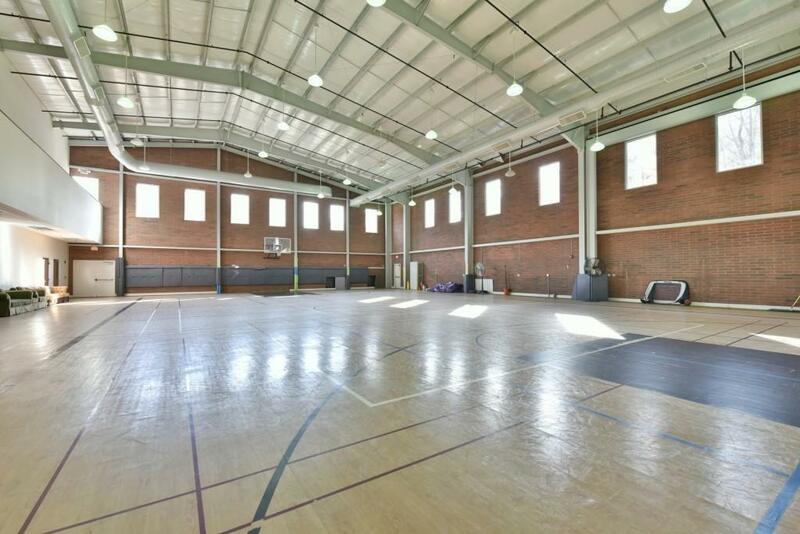 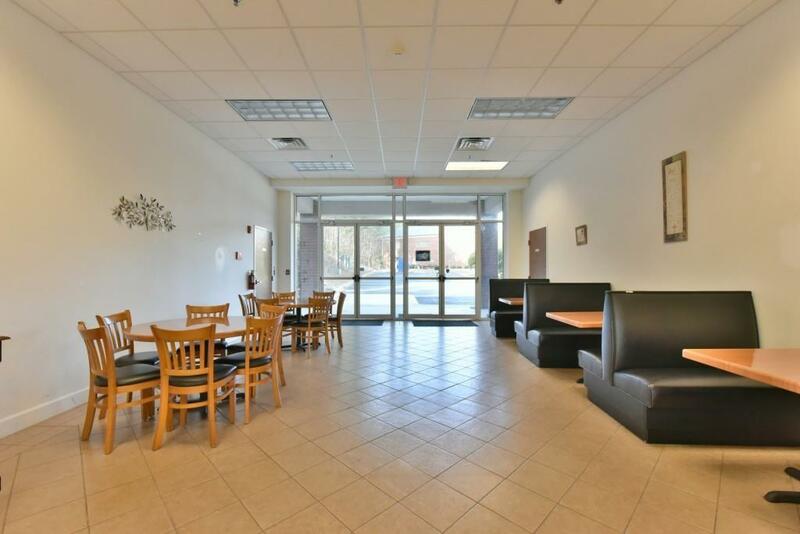 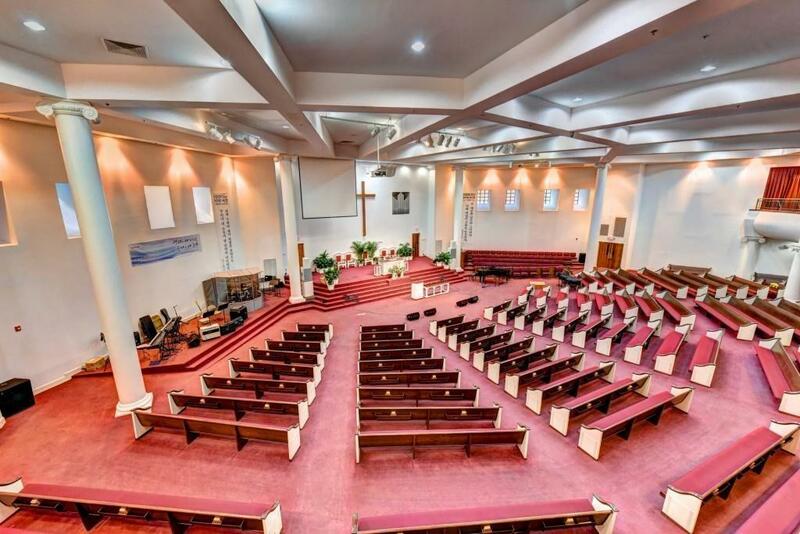 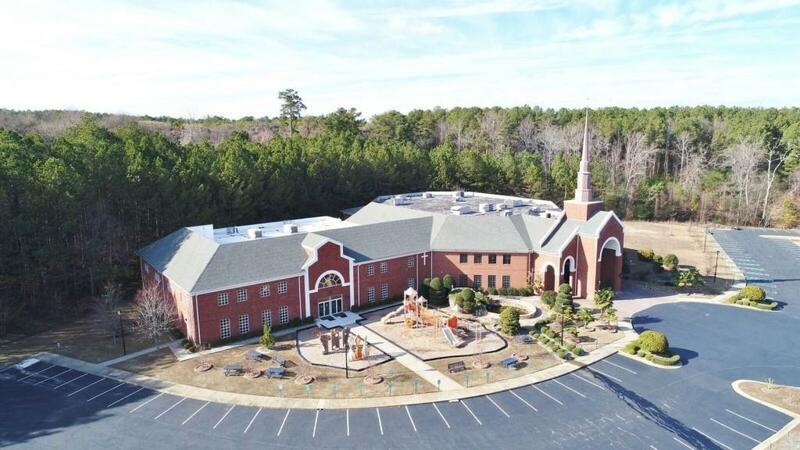 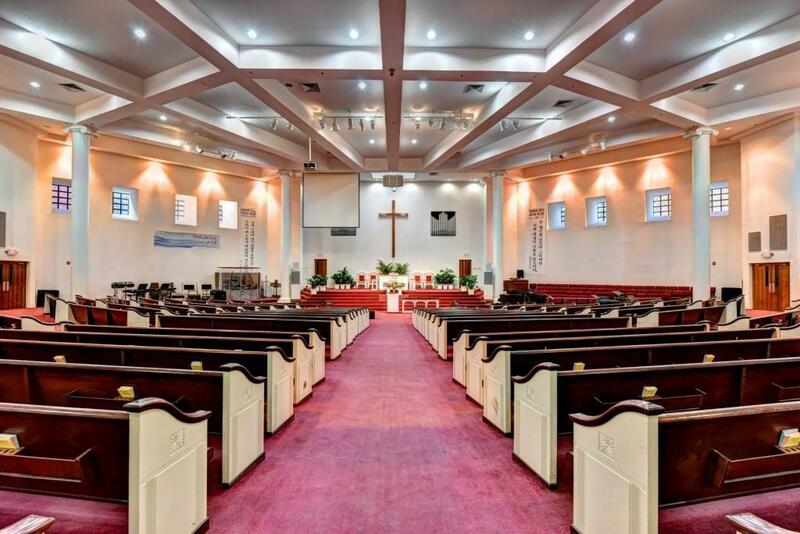 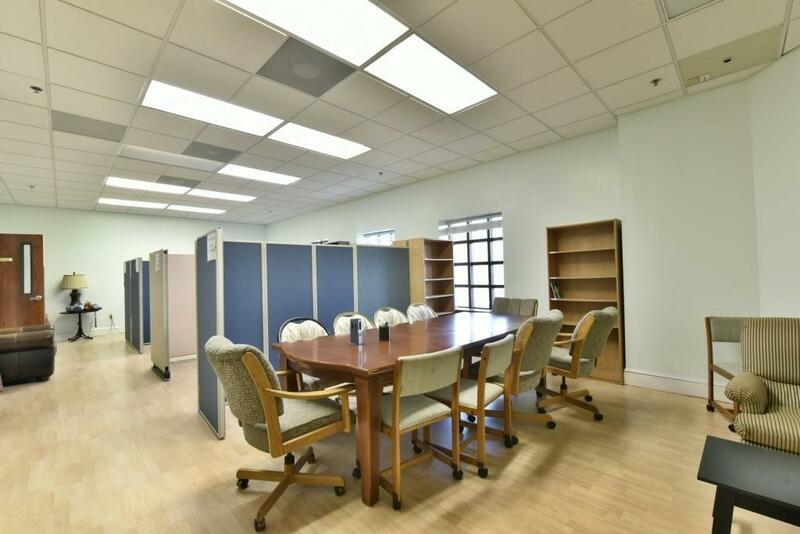 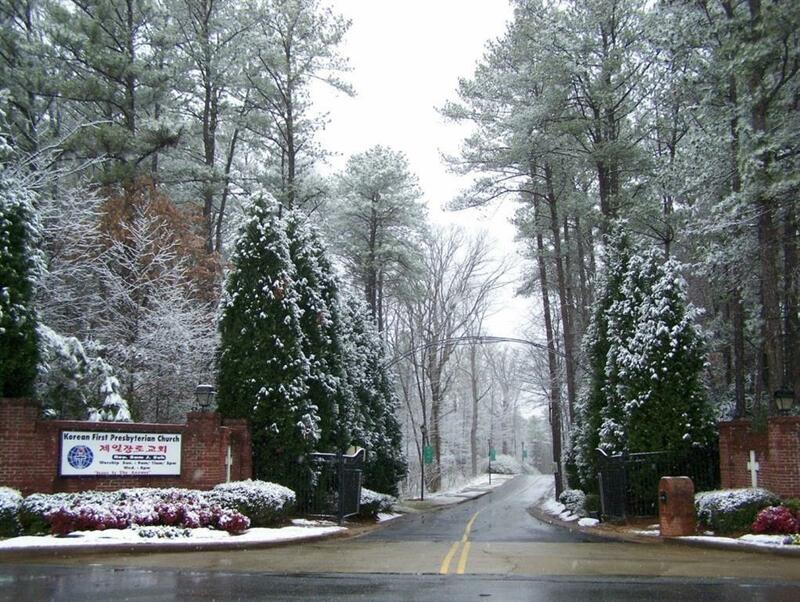 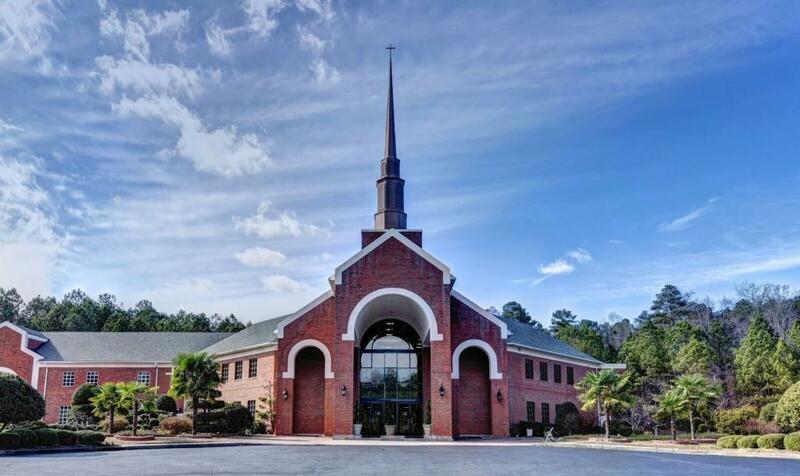 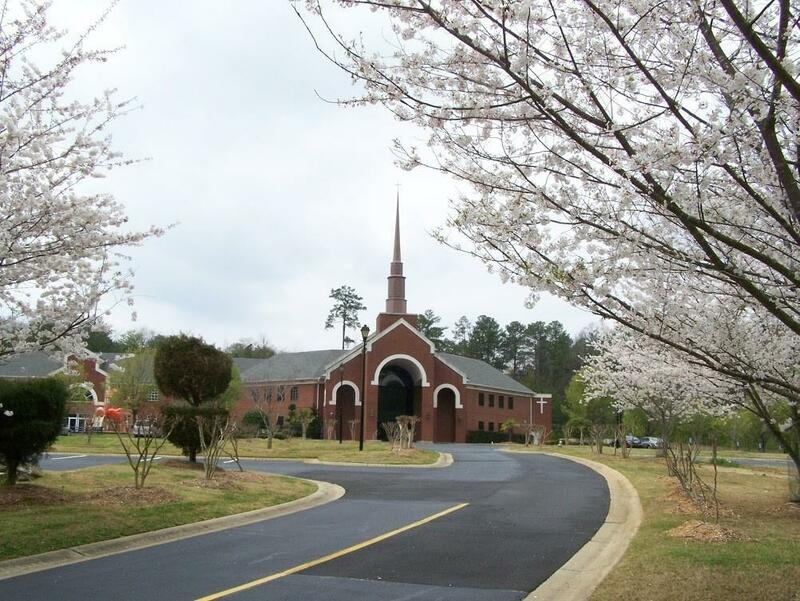 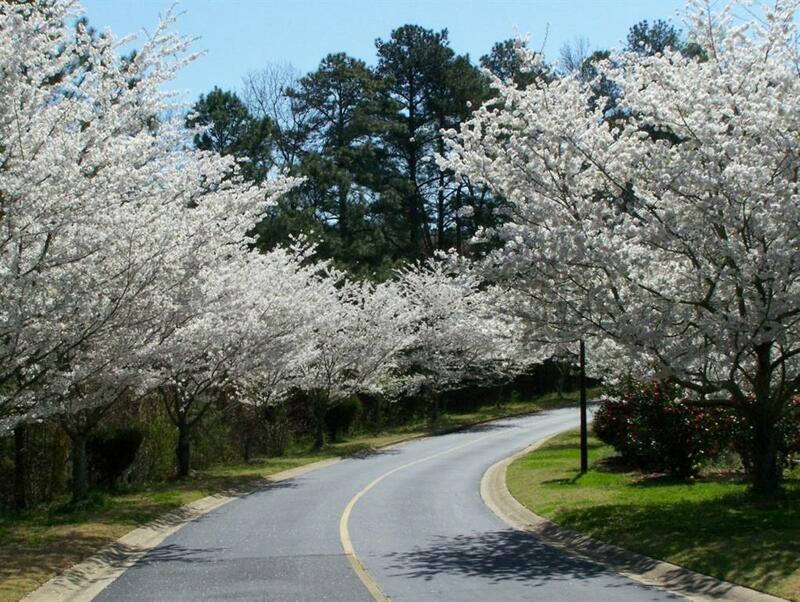 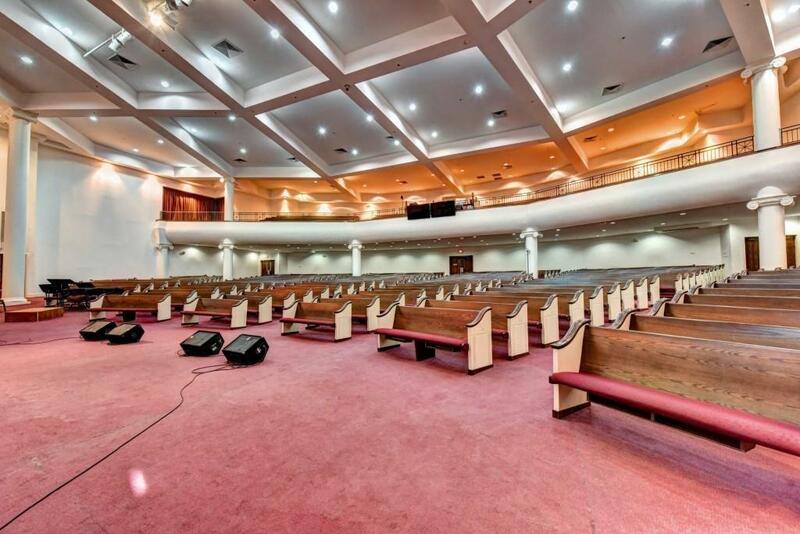 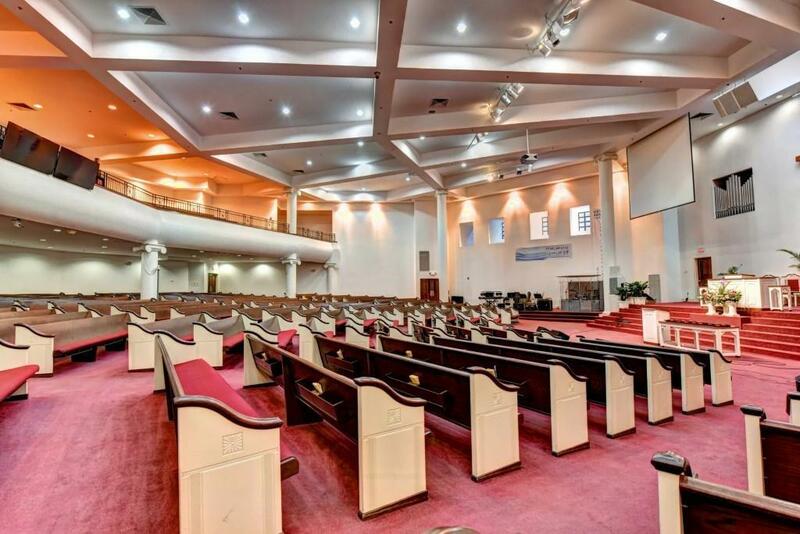 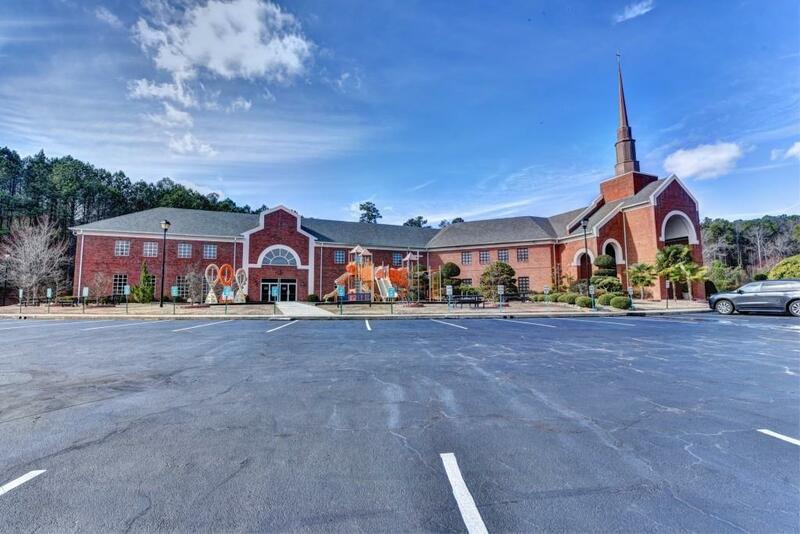 Long entrance drive nearly 1,700 ft from Lawrenceville Hwy leads to lrg parking lot with 450 spaces, and 3 church bldgs - 2-sty approx 30,200 sqft sanctuary and admin bldg, adjoining approx 18,842 sqft / gymnasium, youth chapel, and classroom bldg (2050 Vision Center) approx 18,000 sqft All 3 bldgs total of approx 67,000 sqft Sanctuary seats 1600. 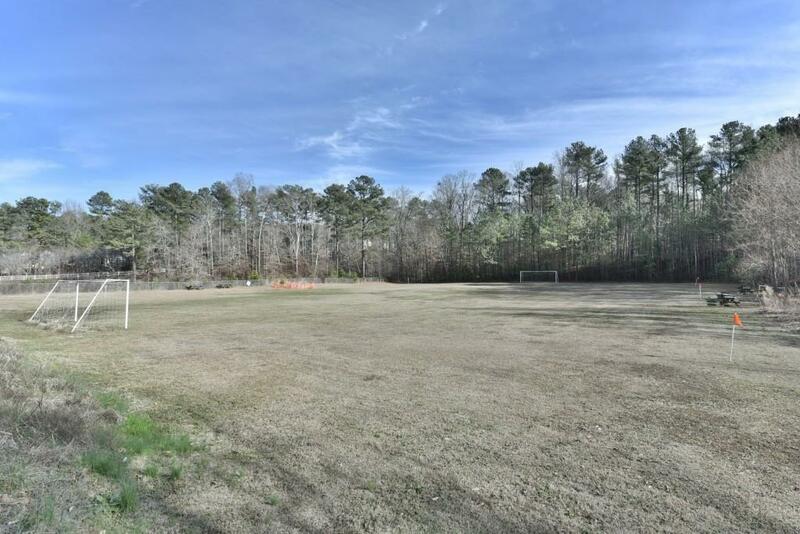 An approx 45K sqft soccer field. 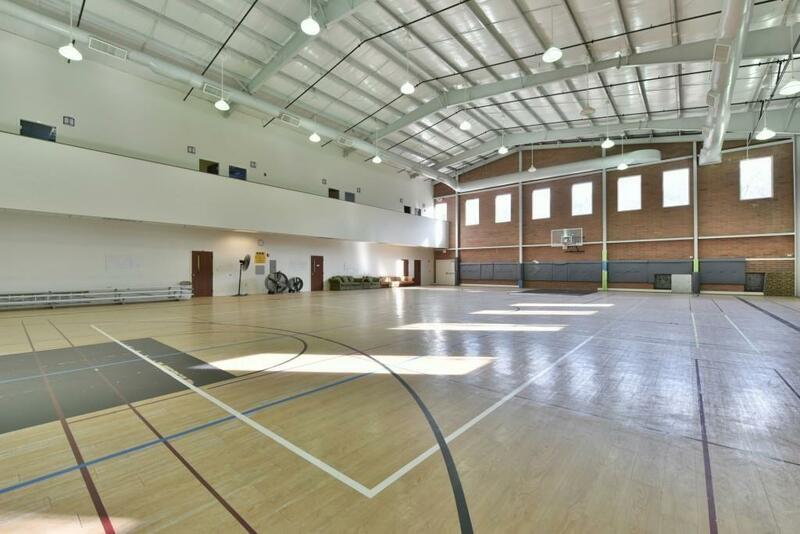 Structure is all Steel and Brick. 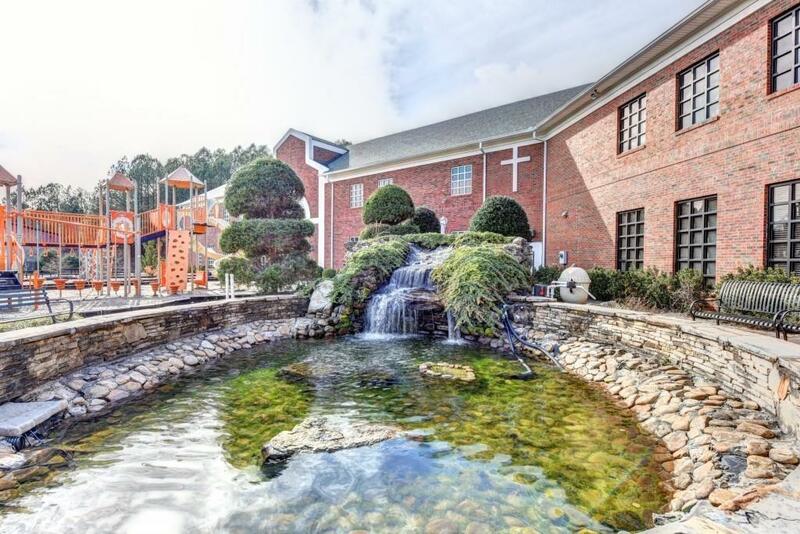 **PROOF OF FUNDS REQUIRED** PLEASE DO NOT CALL SELLER DIRECTLY. 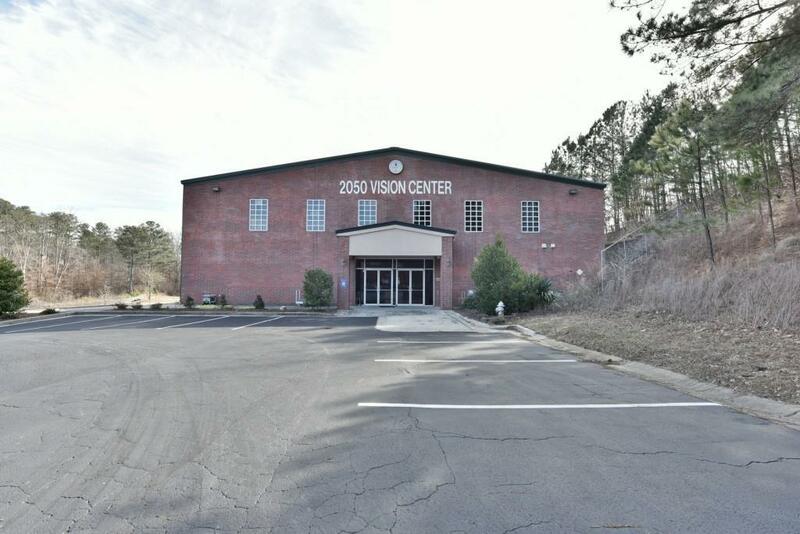 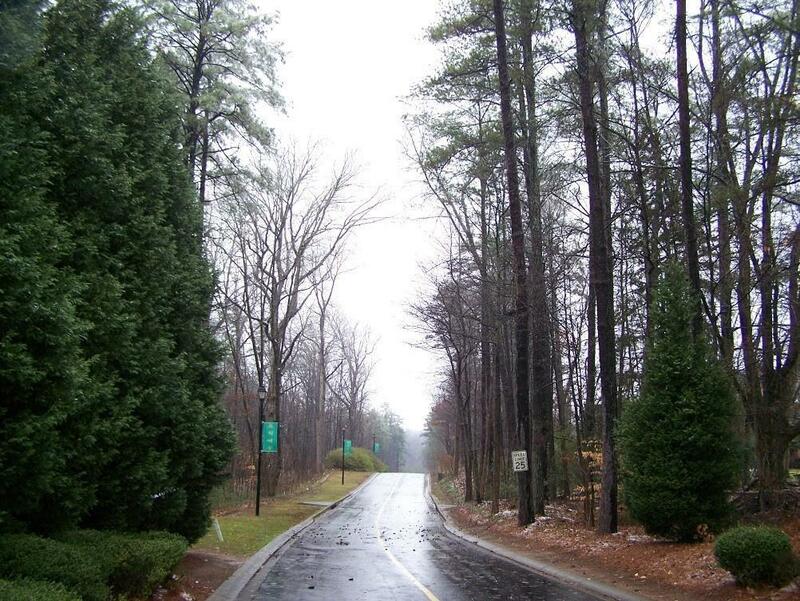 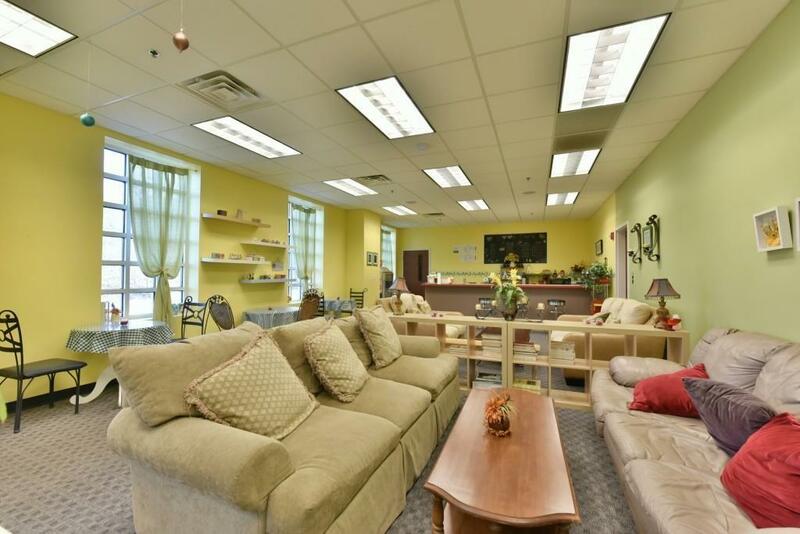 I am interested in 6175 Lawrenceville Hwy, Tucker, GA 30084.